America's favorite Uber driver was dominant against Arizona tonight, scoring 17 points and claiming 10 rebounds. Unfortunately, it wasn't enough to lead the Musketeers to a win. 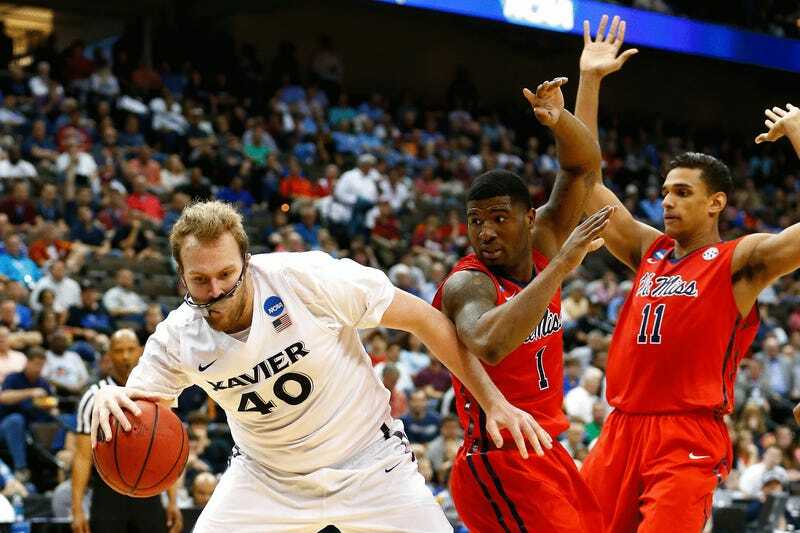 While Arizona deservedly moves on to the Elite Eight, we mourn the end of goofy-looking Matt Stainbrook's college career. In memoriam, here are some photos of our favorite college basketball player.